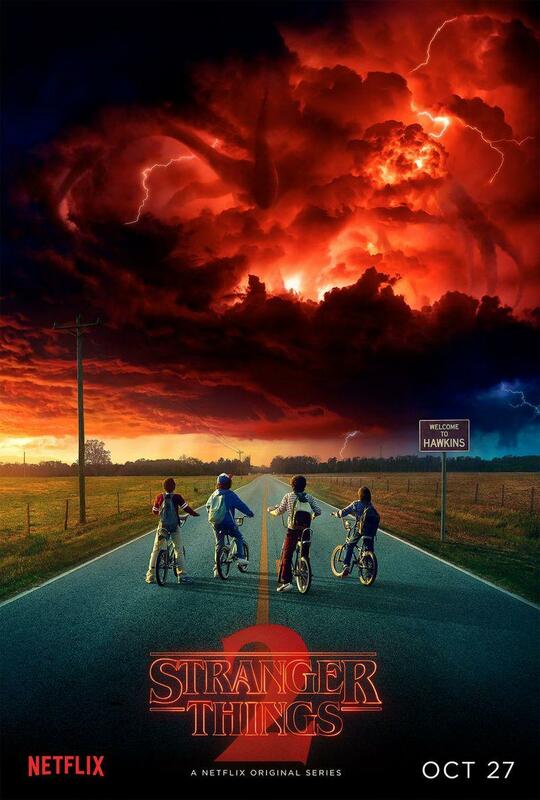 The team behind Stranger Things is prepping to begin shooting the surprise hit’s third season. They’re keeping pretty quiet about the details of the next story arc but let a few slip at PaleyFest in Los Angeles. The Hollywood Reporter grabbed the details. Details are light, but beware spoilers if you have strong feelings about that sort of thing. Here’s a picture of Steve Harrington’s gloriously-coiffed mane to give you time to click out before you see anything you can’t un-see. 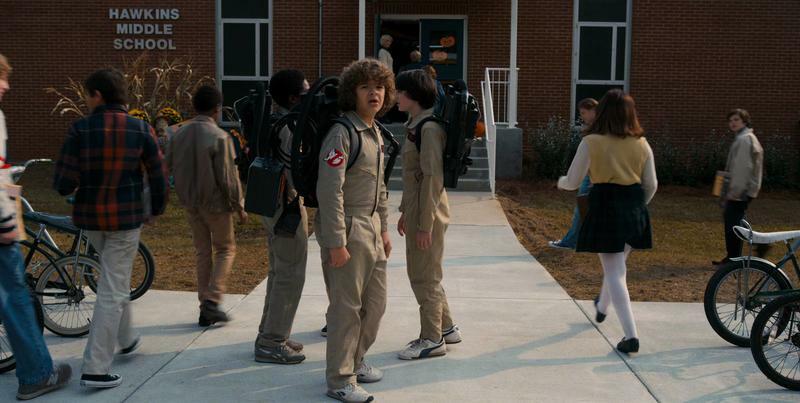 The third season jumps forward another year to the summer of 1985, when The Breakfast Club was still fresh and Back to the Future hadn’t even left its epic cultural footprint yet. The characters will definitely have a romantic focus, which makes sense as they move into their teenage years and have all those feelings to deal with. The season will start two pairs coupled up. 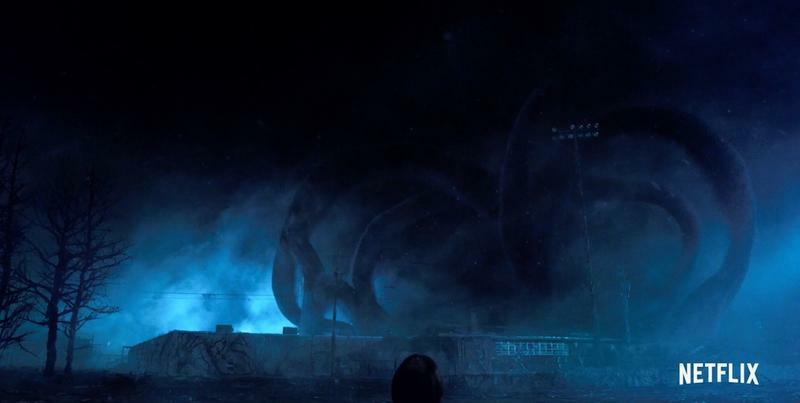 The season is also, as Levy has previously hinted, going to move away from torturing poor Will. 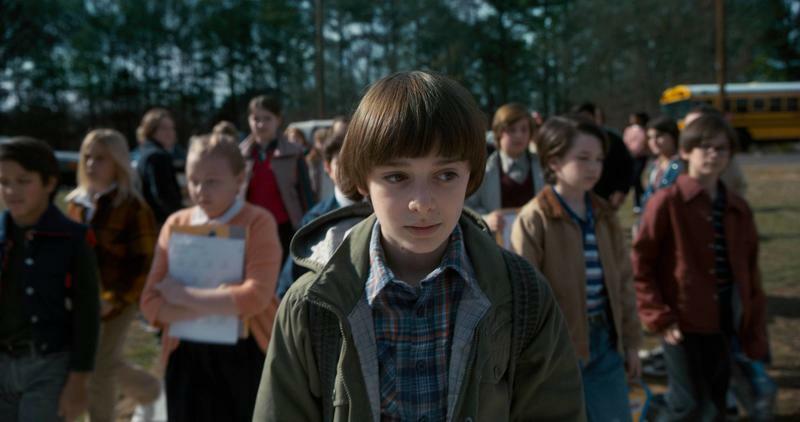 Eleven’s constant exposure to the Upside Down, as well as Chief Hopper’s time trapped in the tunnels during the second season make them both prime targets, but Levy isn’t saying more. But now onto the important stuff. 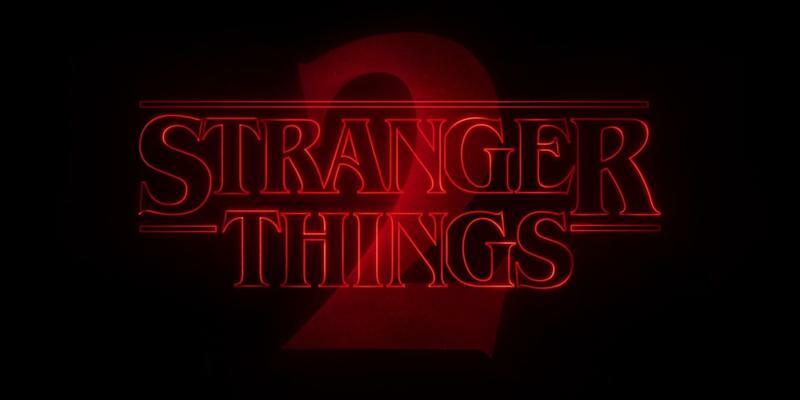 Season 3 will double down on the evolution of Steve Harrington from the second season. He started the original season as the ultimate butthead, but the second run saw him embracing his protective instincts, as he both looked out for the kids in general and nurtured a mentorship with the always-awkward Dustin. 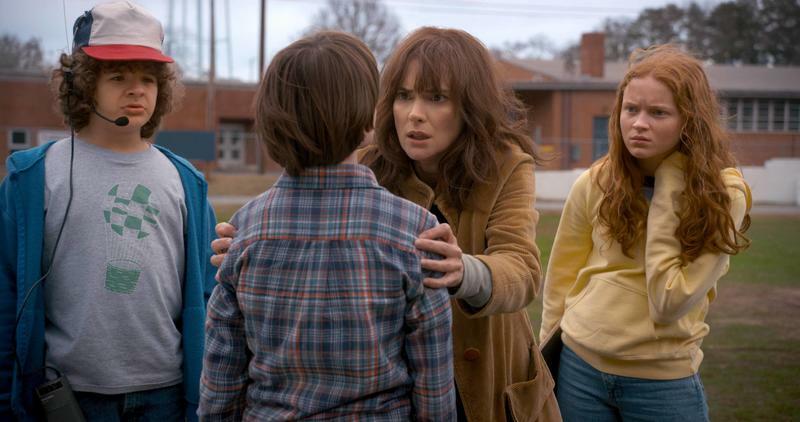 “We’ll definitely get to see more of Steve Harrington in season three, and I’ll just say we won’t be abandoning the Dad Steve magic. I don’t want to say much more, but I literally feel that we were walking along and stumbled onto a gold mine with Dad Steve,” Levy said. That’s all I need to hear. The wait for the return of Dad Steve is going to be painful and long. 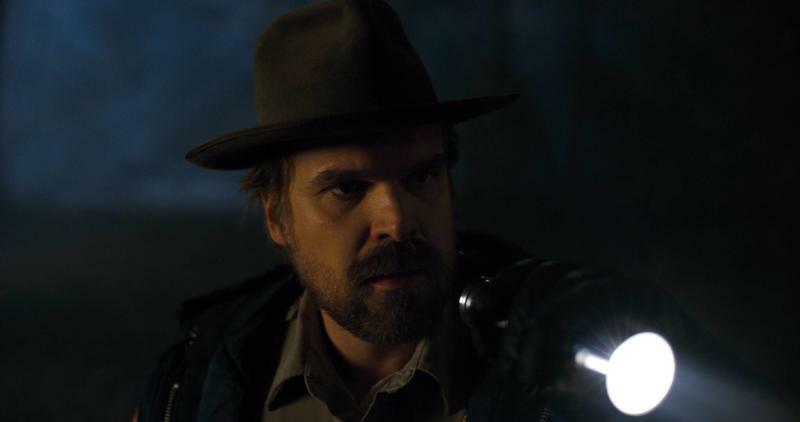 Chief Hopper himself, David Harbour, said that the show may not hit Netflix until 2019. 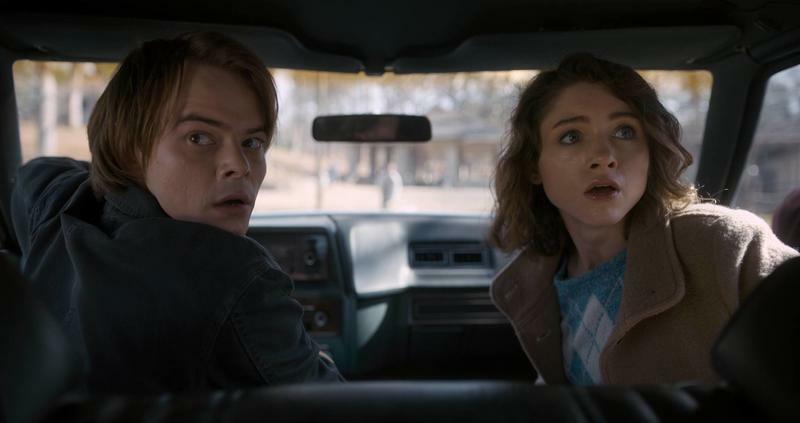 The release date is nowhere near set in stone, though, and Netflix is likely champing at the bit to get the third season on the air so it can sign up another 8.3 million subscribers like it did in the wake of season 2. 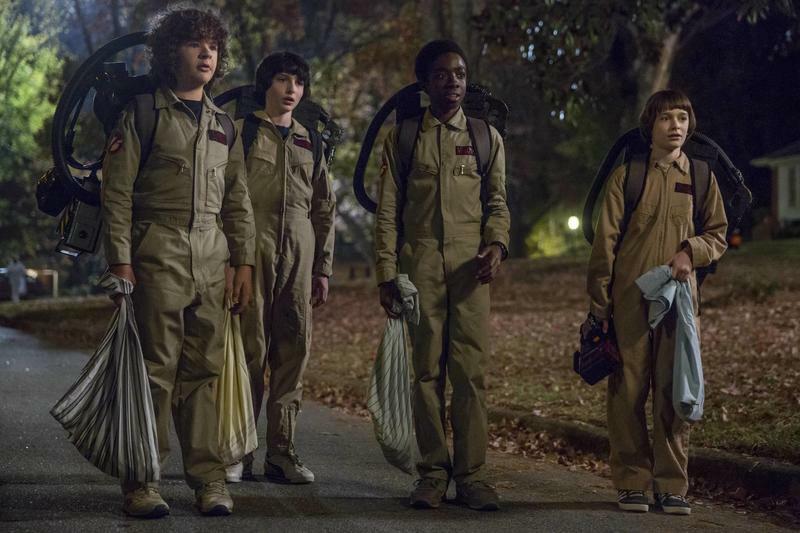 Keep your walkie-talkies on and your beautiful sons at the ready – Stranger Things season 3 is coming sooner or later.